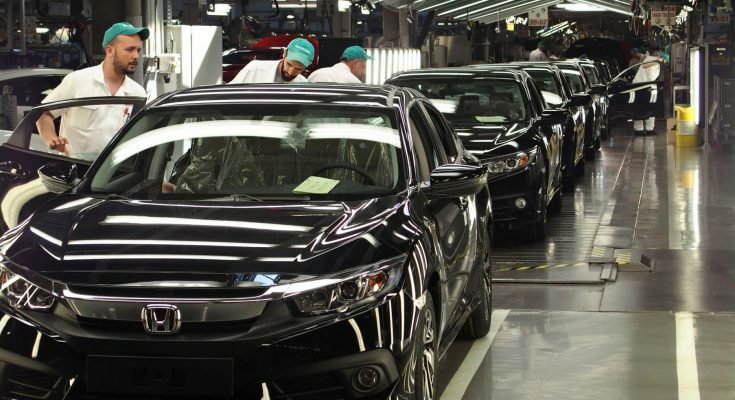 Honda has decided to end car production in Turkey following completion of the production run of its current Civic Sedan in 2021, the Japanese automaker said in a statement on the 8th of April. 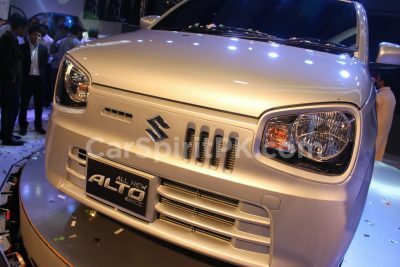 The decision was made due to electrification developments in the industry globally and the need to ensure adequate production capacity. 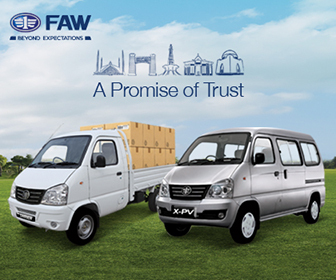 Earlier in February, Honda had announced that it would restructure its global manufacturing network which will also involve Honda’s automobile operations in Turkey. 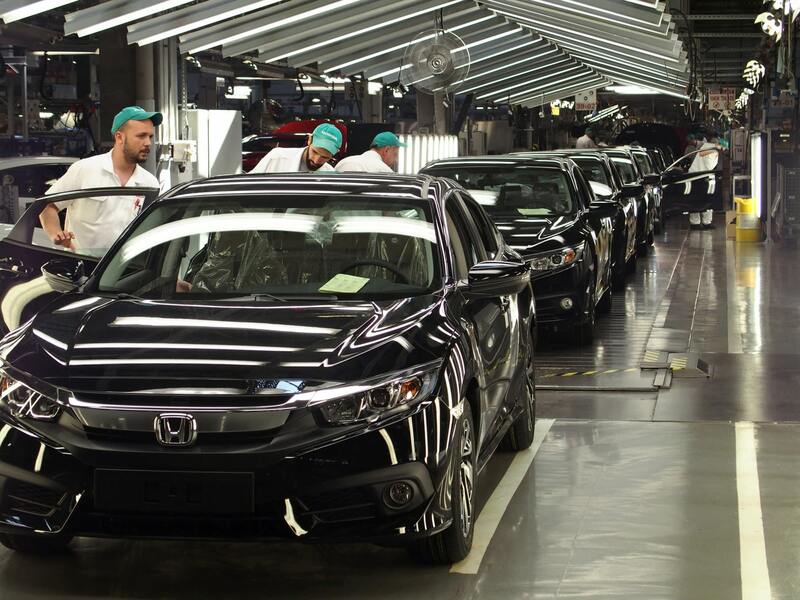 Honda Turkey currently produces around 38,000 units per year and employs 1,100 people. As part of the restructuring, Honda will also close its Swindon vehicle manufacturing plant in the UK in 2021, at the end of the current model’s production lifecycle. 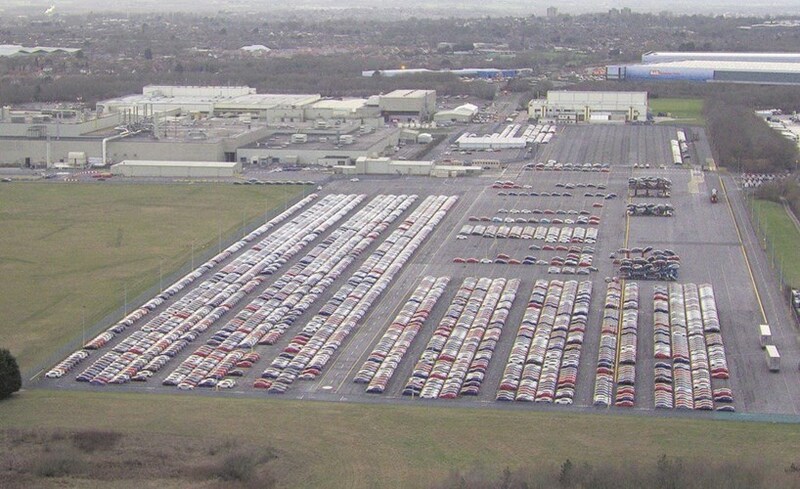 Swindon is considered Honda’s key production facility in the European region and its only car plant in the UK. Its closure will affect 3,500 jobs in Britain. 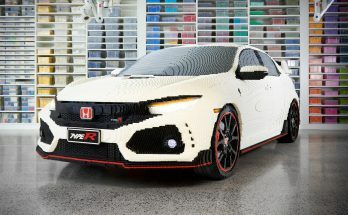 At the Geneva motor show held in March, Honda announced that every new car sold in Europe will be electrified by 2025. 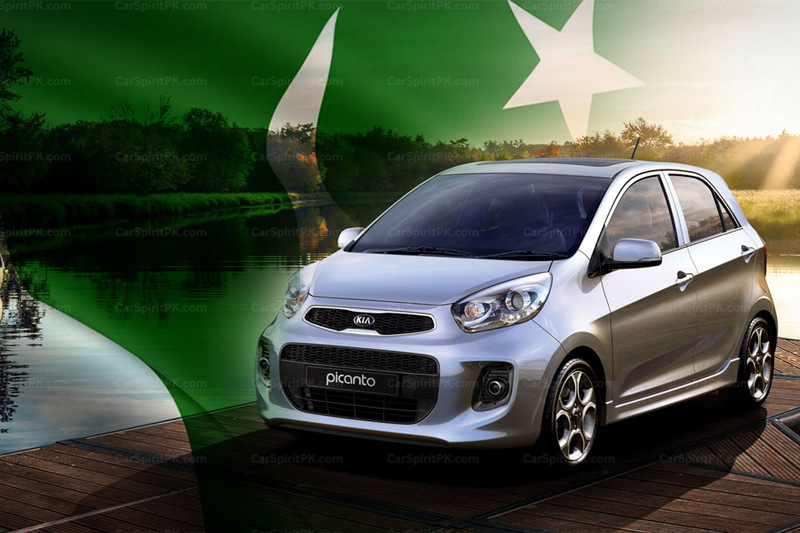 It aims to achieve the tougher commitment through a combination of plug-in hybrid and pure electric cars. 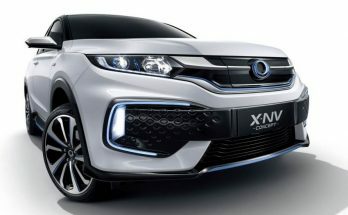 The plan builds on Honda’s 2017 aim of having two thirds of its sales to be electrified by 2025, and places it firmly at the forefront of Honda’s global electrification shift announced as part of its 2030 vision.